Fox finally released the very first official trailer for X-Men Apocalypse. And it looks better than I expect. Watch it after the jump. Following the critically acclaimed global smash hit "X-Men: Days of Future Past," director Bryan Singer returns with "X-Men: Apocallypse." Since the dawn of civilization, he was worshipped as a god. Apocalypse, the first and most powerful mutant from Marvel’s X-Men universe, amassed the powers of many other mutants, becoming immortal and invincible. Upon awakening after thousands of years, he is disillusioned with the world as he finds it and recruits a team of powerful mutants, including a disheartened Magneto (Michael Fassbender), to cleanse mankind and create a new world order, over which he will reign. As the fate of the Earth hangs in the balance, Raven (Jennifer Lawrence) with the help of Professor X (James McAvoy) must lead a team of young X-Men to stop their greatest nemesis and save mankind from complete destruction. 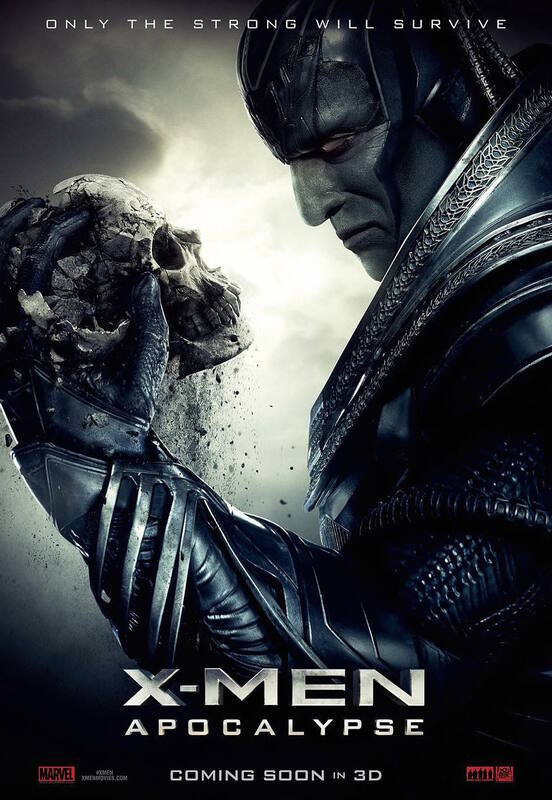 "X-Men: Apocalypse" will open in Philippine cinemas May 18, 2016 from 20th Century Fox to be distributed by Warner Bros.